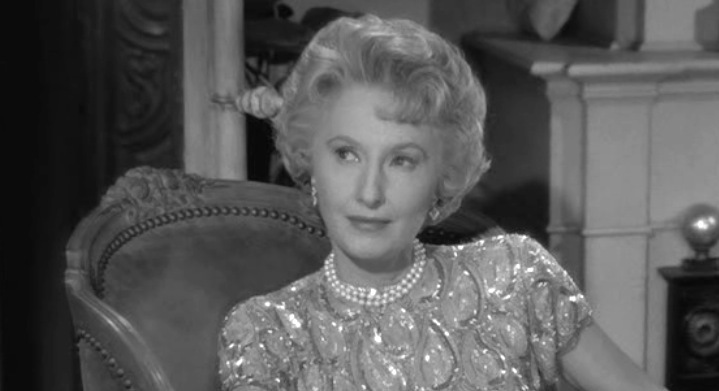 Stanwyck was the epitome of independence and determination. She had a streak of non-conformity, toughness, and resilience. Stanwyck was born Ruby Stevens in Brooklyn, July 16th 1907. A New Yorker like me and a fellow Cancerian. Her mother died and her father disappeared when she was 4, leaving her and her brother in the care of her older sister Mildred and foster homes where she’d often run away. At age 9 Ruby toured with her dancer sister, a John Cort Showgirl practicing the routines back stage. Watching her idol Pearl White on the big screen inspired her to go into showbiz. She quitt school at age 14, followed her sister’s lead and became a Ziegfeld Follies girl. In 1929 Stanwyck had the lead in the road company production of the Broadway hit ‘Burlesque’ which was a hit in theater. She shared the stage with Mary Tomlinson, a clergyman’s daughter who most likely ran away from home because she was a lesbian. Mary changed her name to Marjorie Main and become the quick talkin’ ‘Ma’ in the raucous Ma and Pa Kettle series from ’49-’57. Ruby became Barbara Stanwyck at age 19 while she had the lead in ‘The Noose’ on Broadway. At 21 she was introduce by Levant to Frank Fay star of Vaudeville and ten years older than she, a closet homosexual, alcoholic and abusive husband. They married and moved to Hollywood in 1929 when Stanwyck was on her way to becoming a star of the silver screen. They used her money and bought a mansion in Brentwood. 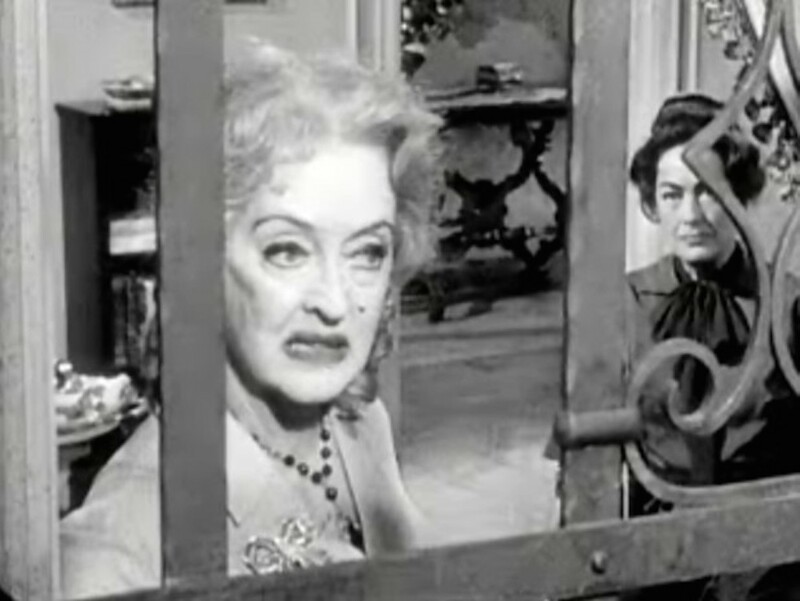 That’s how she and Joan Crawford (married to Franchot Tone at the time) became neighbors and close friends. 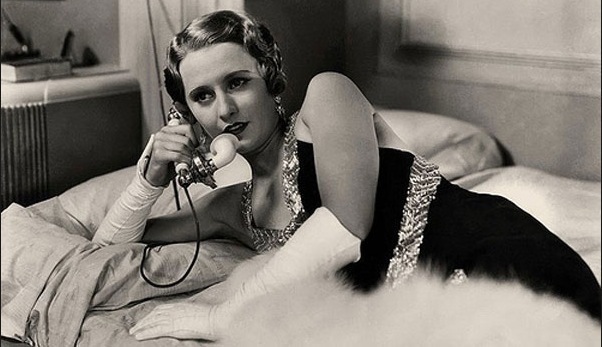 At first Stanwyck starred in a few B movies but began getting attention for her roles in Ladies of Leisure ‘30, Illicit ’31, Night Nurse ’31, and Miracle Woman ’31. 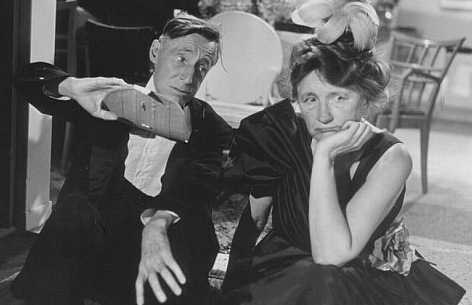 Stanwyck’s first Academy Award nomination was for the down trodden mother Stella Dallas ’37 where her old friend Marjorie Main played her mother-in-law. Three nominations followed for Ball of Fire ’42 with Gary Cooper, Double Indemnity ’44, and Sorry Wrong Number ’48 with Burt Lancaster. 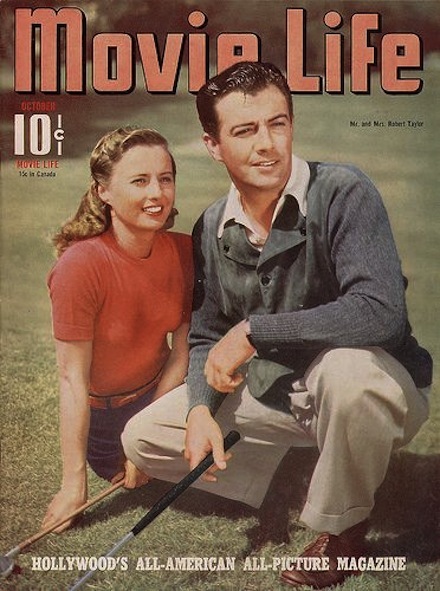 Stanwyck was now on her second marriage to another gay man, the handsome Robert Taylor. Their ’39 marriage was arranged by the studio. The couple had separate bedrooms. Stanwyck had a life-long relationship with her publicist Helen Ferguson. In ’35 she played the rugged farm girl living in a man’s world– Annie Oakley, a masculine woman who was great with a gun. She did a slew of romantic comedies with charismatic co-stars. Twice with Henry Fonda in the screw ball The Mad Miss Manton ’38, and Preston Sturges‘ The Lady Eve ’41. 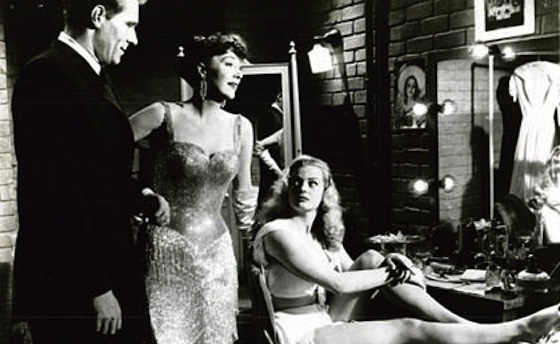 Remember The Night ’40 opposite Fred MacMurray was her first film with costume designer Edith Head. Some of my favorite films of her’s were: playing opposite co-star William Holden in Rouben Mamoulian’s Golden Boy ’39. 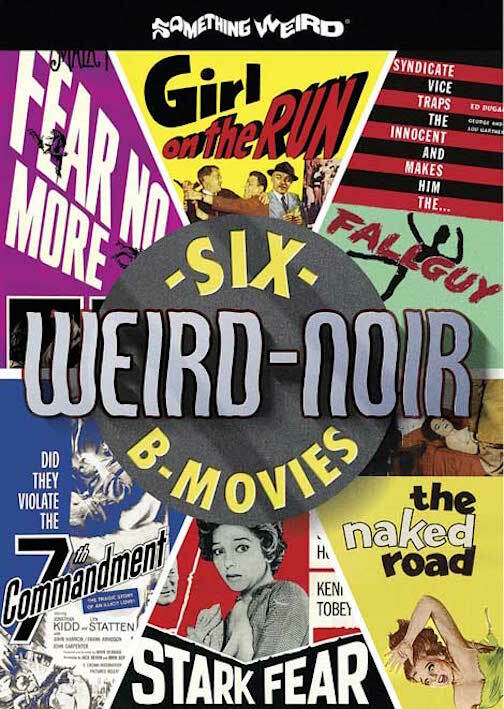 Then Meet John Doe 1941, Lady of Burlesque, and the immortal femme fatale Phyllis Dietrichson in 1944 Double Indemnity, The Strange Love of Martha Ivers ’46, The Two Mrs. Carrolls ’47, Cry Wolf ’47, B. F.’s Daughter ’48, Sorry, Wrong Number ’48, in 1950 The File on Thelma Jordan, No Man of Her Own & The Furies. 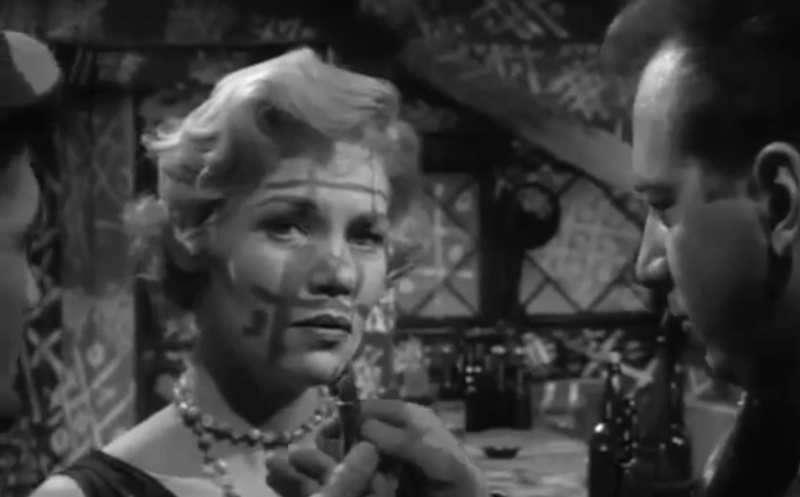 Fritz Lang’s tumultuous Mae Doyle opposite Robert Ryan in Clash By Night ’52, Witness to Murder ’56, There’s Always Tomorrow ’56, Crime of Passion ’57 & Forty Guns ’57. 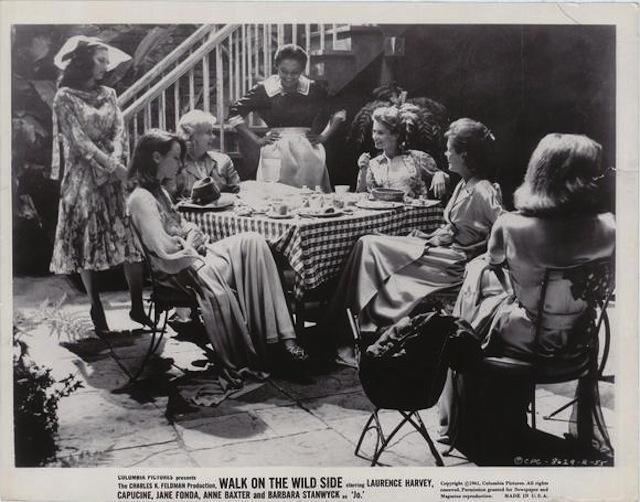 Clifton Webb who co-starred in Titanic 53 called her his “Favorite Hollywood Lesbian.” It’s pretty significant that Barbara had finally played her one and only screen lesbian in Walk on the Wild Side ’62. Barbara Stanwyck’s sexual orientation has been called ‘the best kept secret in the movies’ by Axel Madsen who wrote the very engaging The Sewing Circle. It’s a hell of a read! 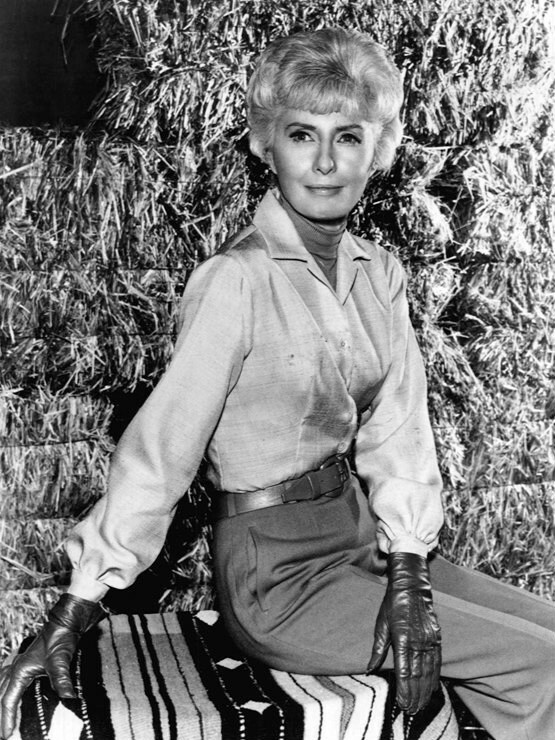 Walk on the Wild Side was Barbara Stanwyck’s return to the big screen since playing Cattle Queen Jessica Drummond in Sam Fuller’s sexually charged western Forty Guns 1957 which had this fantastic line, `Can I touch it?’ asks Jessica referring to Griff Bonnell’s (Barry Sullivan) gun. 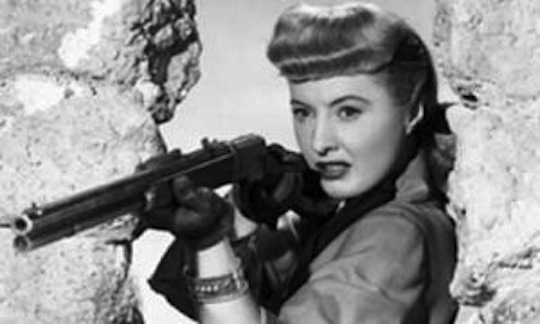 Griff tells her, ‘It might go off in your face’ Stanwyck was in love with the Western genre. She was thrilled to accept a good part in a film, that of Jo Courtney the iron-willed lesbian madame of a ritzy bordello named The Doll House in New Orleans. 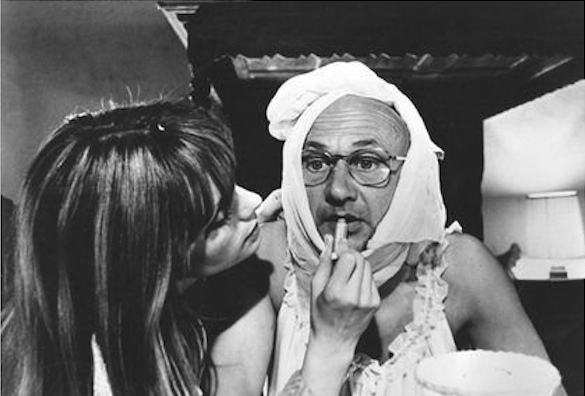 The film still maintains that clichéd whiff of mothballs from The Celluloid Closet holding the mystique and stereotypes of homosexuals and lesbians who are all either sad souls, psychopaths, or villains. Yet Stanwyck’s Jo Courtney poured from concrete and as dangerous as a steel trap conveys a pathos transcending the caricature of a predatory lesbian. It’s probably what made her such a beloved lesbian icon. 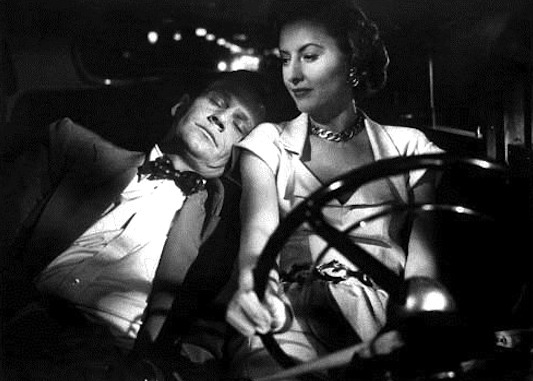 Stanwyck proved she could go head to head with any man or woman who came her way. And although she never came out of the closet she went through two marriages to gay men without a hitch of scandal. For over thirty years the subject had not been talked about, so when the ban was lifted, filmmakers picked up where they had left off. The film was able to represent the whore house openly as just that, a house of prostitution. 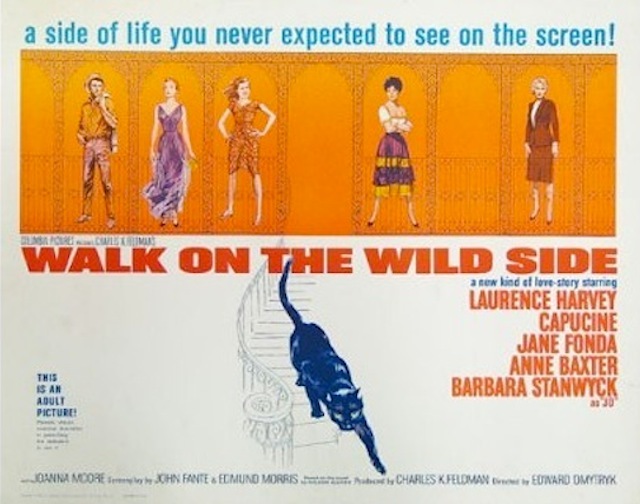 Walk on the Wild Side is the story of a New Orleans brothel and the seductive melodrama surrounding an obsessed drifter in search of his lost love, the lugubrious courtesan who is ensnared in a tangled web of vice, decadence and the lesbian madame who desires to possess her. The bordello is stocked with liquor, a bartender who never quits pouring, and a full jazz ensemble who play fabulous bluesy melodies that cater to their clients while the employees all seem to suffer from a collective languorous state of mind. Stanwyck’s Jo Courtney villainous nature accepts her own lesbianism. 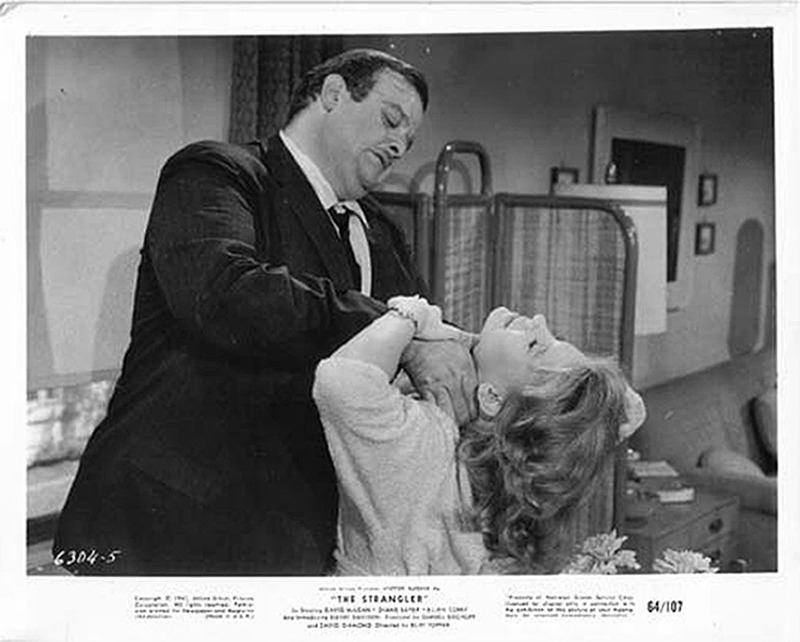 Instead of killing herself like Shirley MacLaine’s Martha in The Children’s Hour ’61, Jo decides to declare her power by opening up a brothel, and selling sexuality on her own terms. 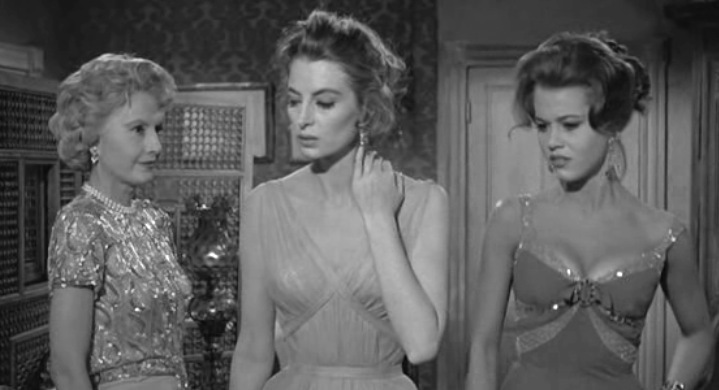 Jo lusts after and loves her object of desire Hallie, played by model actress Capucine. 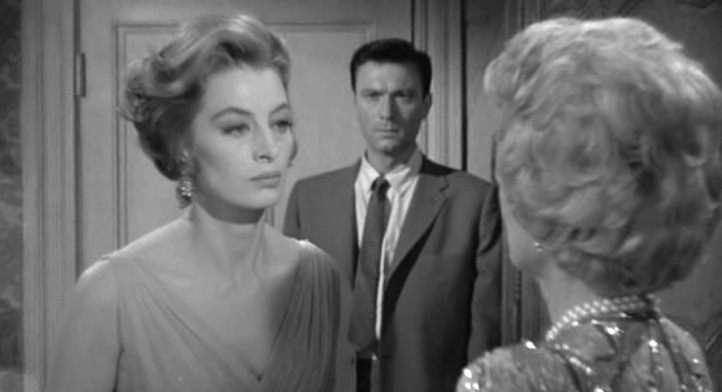 But the love that dare not speak it’s name finds itself disrupted once smooth talking Texas farmer Dove Linkhorn (Laurence Harvey) comes looking for Hallie. Three years prior Hallie and Dove swam and kissed each other and danced themselves silly til Dove was hopelessly hooked on the lovely divinity that he refers to as his ‘religion.’ Dove had to wait for his ailing father to die before he could come and claim his love. The film was not the huge success they thought it would be despite the adult themes and stellar cast. Probably because of it’s screenplay which doesn’t allow Algren’s novel to freely express it’s most provocative and sociological themes. Nelson Algren’s book focused on the seedy underbelly of the New Orleans of Depression Era 30s. Screenwriters, Fante, Morris and Hecht while synthesizing the essence of the story, their observations gloss over the grittier descriptiveness and atmosphere of Algren’s murky brothels filled with even more vile and violent pimps. A world that showcased fetishistic patrons and sullen whores who wade around in the muck hoping for a better life. While the film has a way of self-moralizing the plot to death at times, Algren’s novel did not show contempt for his prostitutes. It had a real strain of class conscious angst and didn’t sermonize about the unpalatable people who lived on the fringe of society but rather focused on those in power who exploited them. 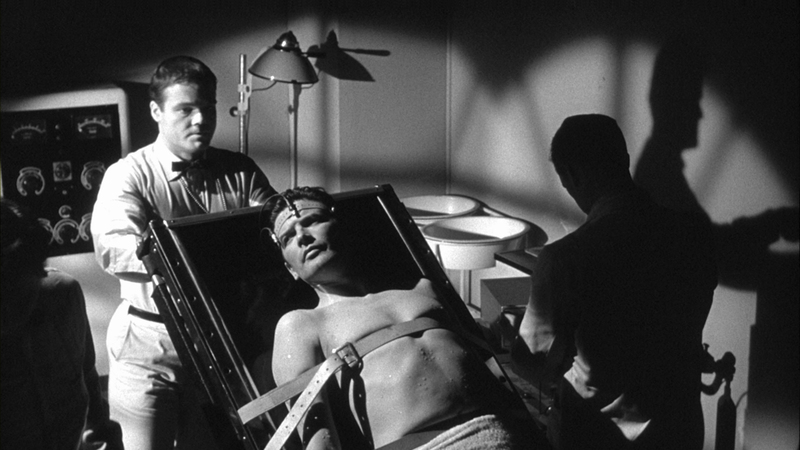 In some ways the film hones in on the story making it a more intimate venture into melodrama.